red, red (premier cru classé) wine. 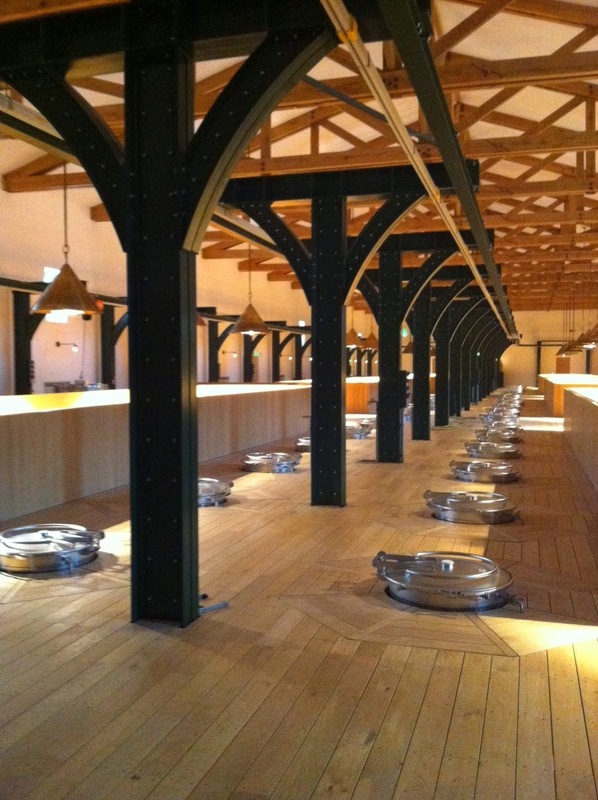 It’s amazing to me that I worked in the wine business for four years before actually ever making it to France. In fact, it took me awhile to even really like French wine, as all I ever really grew up with were wines from Napa Valley, the Sierra Foothills (thanks to my Aunt who lived in Amador County) and the occasional Australian wine when my dad was going through a huge Shiraz phase. The first few French wines I tasted, to be honest, reeked. 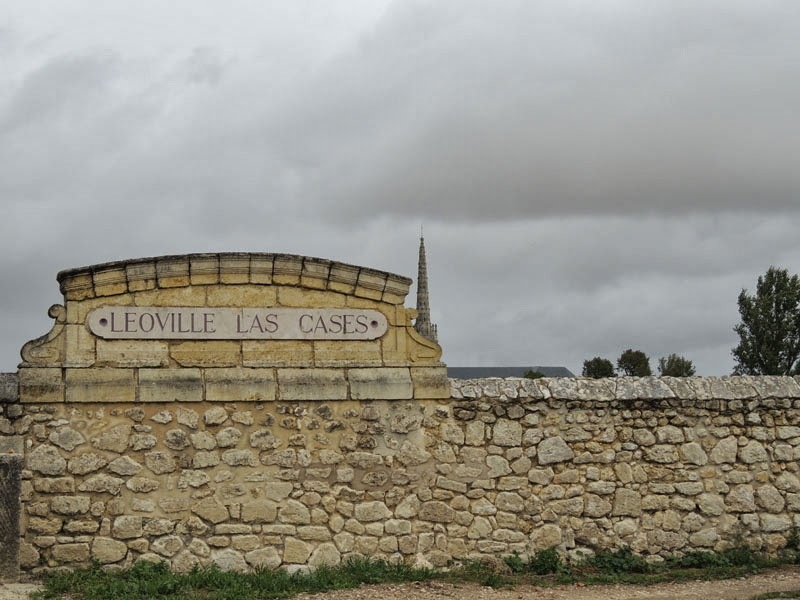 I’d never smelled anything like it – they were a start contrast to the bold fruit notes of the Cabernet Sauvignon & Merlot blends of California, and I almost didn’t want to drink these “funky” French wines. When I was finally able to wrap my head (and my palate) around the French style of winemaking, I became a fan of Burgundy, Bordeaux, and Champagne…which is very, very unfortunate for my bank account. 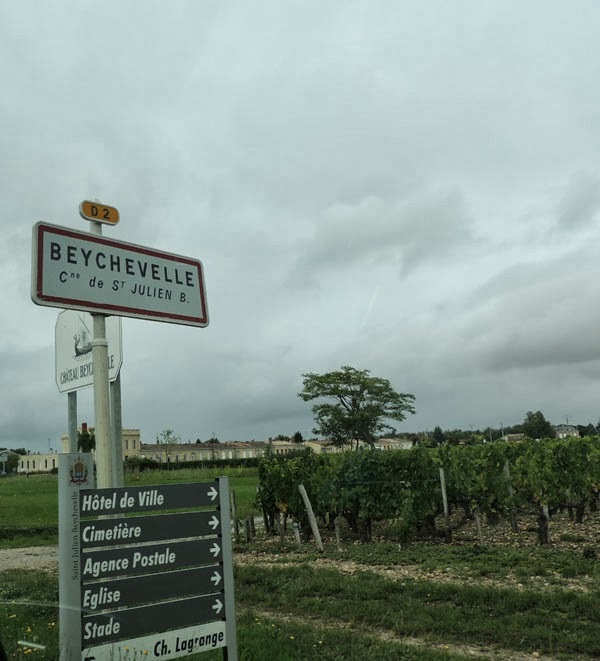 When we planned our trip to Bordeaux, we scheduled a tasting at world-famous Château Lynch-Bages and Château Mouton-Rothschild, both in Pauillac, and then visited a small producer in Fronsac and another producer in Monbazillac. 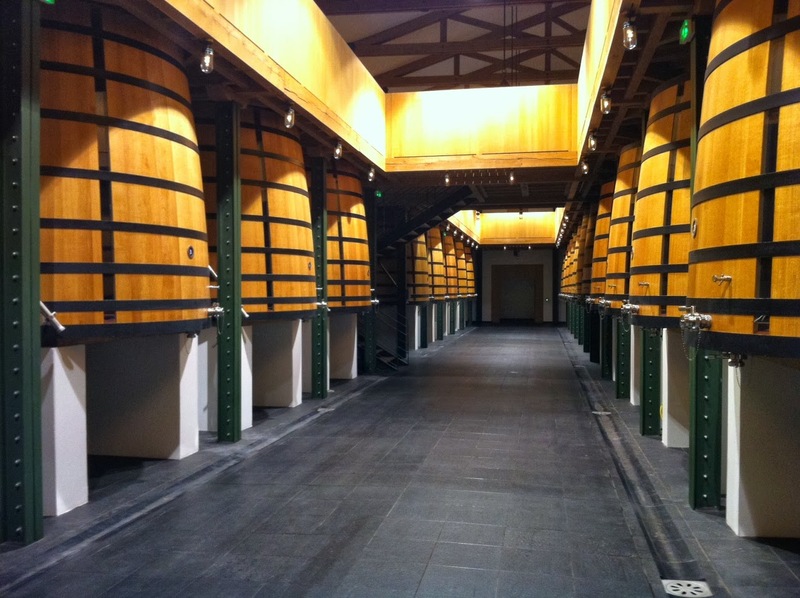 I unfortunately ran out of camera battery during our trip to Pauillac, so there are only a few photos from Mouton-Rothschild and some from the drive up. my first real french market day.